This spring, everything is coming up roses for those planning to sell their homes. A shortage of property on the market plus strong buyer demand – fuelled by record low interest rates and population growth – continue to drive up prices in most areas. 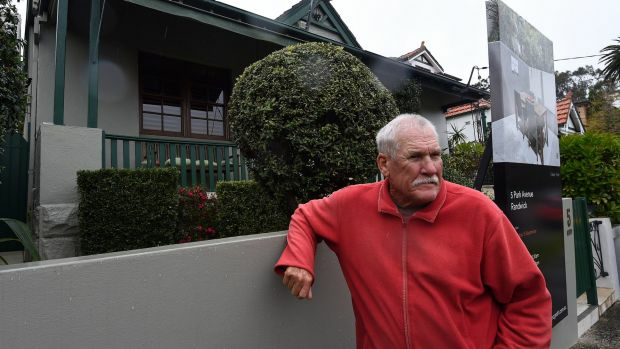 A large five-bedroom, two-bathroom house in Lilyfield could be in huge demand. Indeed, the strength of demand for one new apartment complex, The Finery at Waterloo, persuaded developer Mirvac to bring forward the final release. “The level of demand for our projects suggests that spring has come early this year,” says Mirvac’s head of residential John Carfi. Other developers, such as the award-winning HELM, are also deliberately targeting areas such as Ramsgate and Drummoyne – with an upcoming development Tresor – which tend not to have much supply.